The technology is being developed as major labels push to take down videos containing copyrighted material. Facebook is reportedly developing a system for tracking and identifying copyrighted content, according to the Financial Times. The system will apparently be used much like YouTube's Content ID, in order to crack down on sharing unlicensed music. The news comes in response to pressure from major record labels, who are eager to either take down or capitalize on viral user videos and other content containing copyrighted music. The Financial Times cites one figure from the National Music Publishers’ Association, saying they've identified a group of 900 such viral videos featuring 33 top charting songs that have attracted over 600 million views. The technology would be the first of its kind for Facebook, which has yet to develop a formalized licensing deal to distribute ad revenue generated by content featuring copyrighted media. YouTube, on the other hand, claims to have generated over $1 billion in revenue for the music industry based on advertising alone. 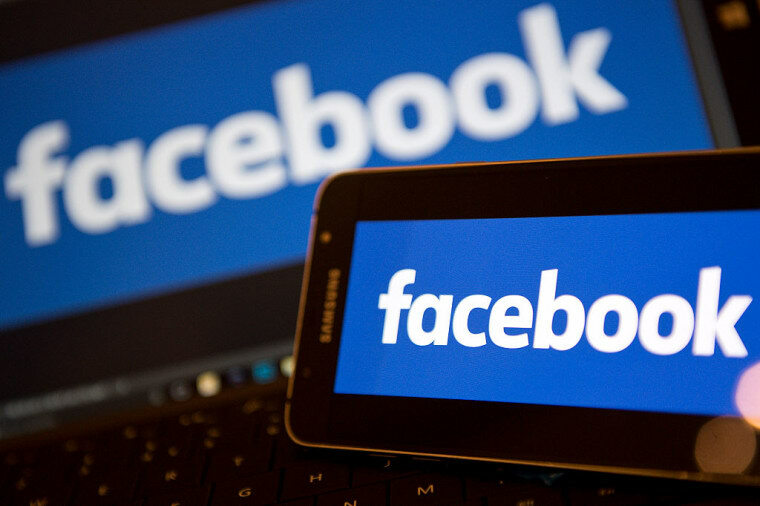 Negotiations between Facebook and major music industry companies have been ongoing, and with Facebook's copyright identification software in the works, talks are now apparently "as productive as they’ve ever been," according to one label executive interviewed for the article. Read the full story here via the Financial Times and more context here via Billboard.